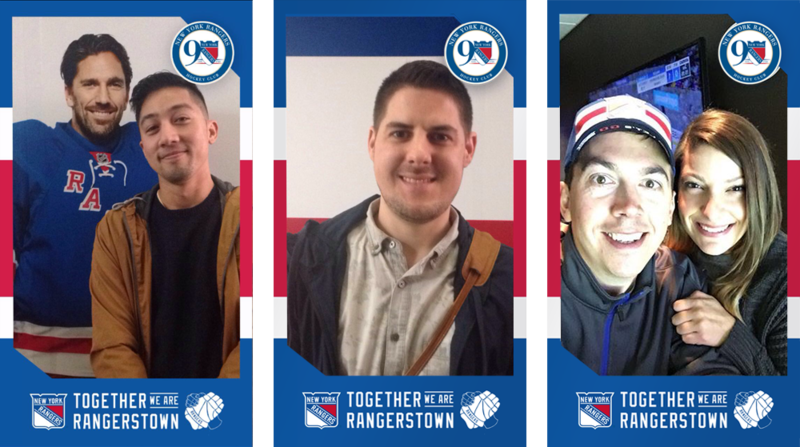 Together We Are RangersTown is the campaign we created for the 90th season. Each member of team plays a unique role for the team; not just the players and coaches, but the fans too. The ones who have been always there since the beginning. 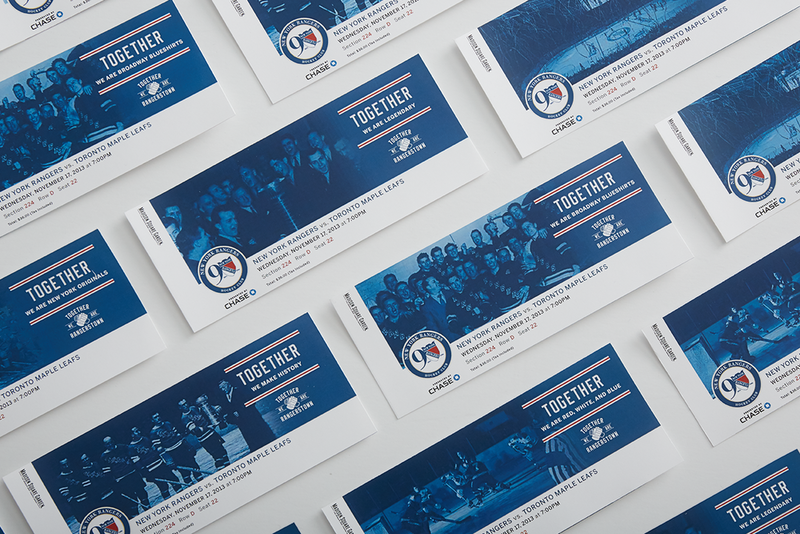 We developed a full campaign for TV, :15 sec real fan videos, OOH, digital, tickets, snapchat filters, tshirts, stickers, illustrations (by www.zacharykiernan.com), photography and everything inbetween.